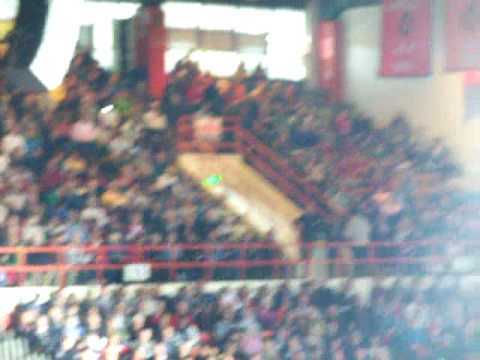 Aaron Tippin Got To Stand For Something At Palin Rally....! 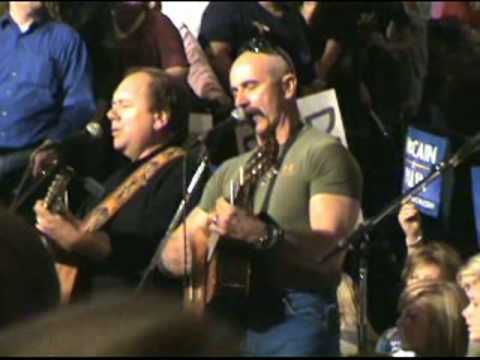 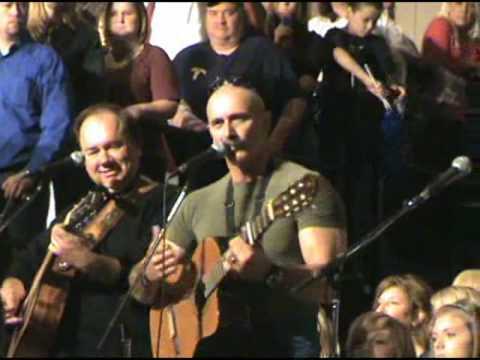 Aaron Tippin sings "Got to Stand for Something" at the Sarah Palin Rally on 10/25/08 at HyVee Hall in Des Moines, IA. 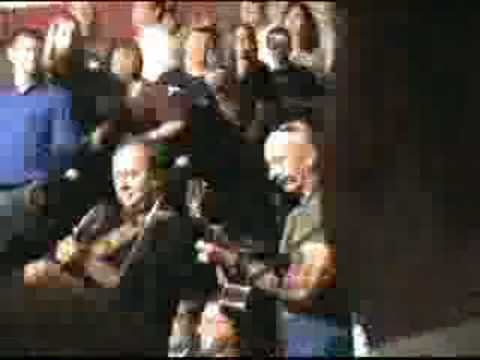 Singing to a crowd of 8,000 plus. 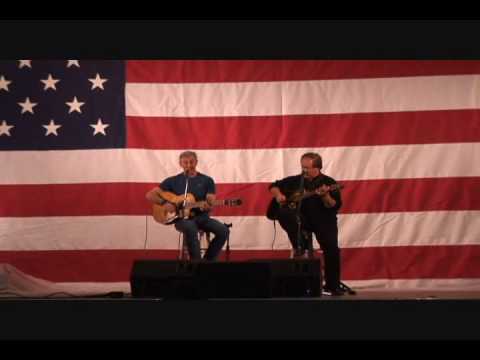 Aaron Tippin performs "Kiss This" at the Sarah Palin Rally on 10/25/08 at HyVee Hall in Des Moines, IA. 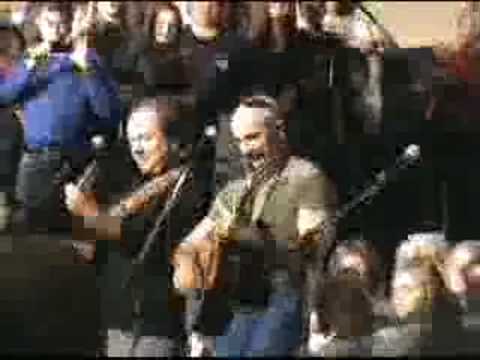 Aaron Tippin performs "Drill Here, Drill Now" at the Sarah Palin Rally on 10/25/08 at HyVee Hall in Des Moines, IA.